Some Christians see an insistence on adhering to the traditional creation account – that God created in six – 24 hour days about 6,000 years ago – as unnecessarily divisive. 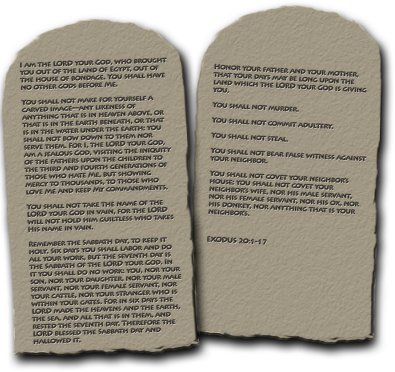 But adherence to any Biblical account can be divisive. Some Christians don’t believe, for example, that the New Testament witness of the day to worship is on Sunday (Acts 20.7) and insist on keeping the Old Testament practice of meeting on the Sabbath (Saturday). That has been an issue divisive enough to form separate denominations over. So the question of divisiveness is beside the point. It does not address the question of relevance. Also, since the divisiveness issue is an in house question (the house of God I mean) that has already been well addressed I won’t spend time on it here. 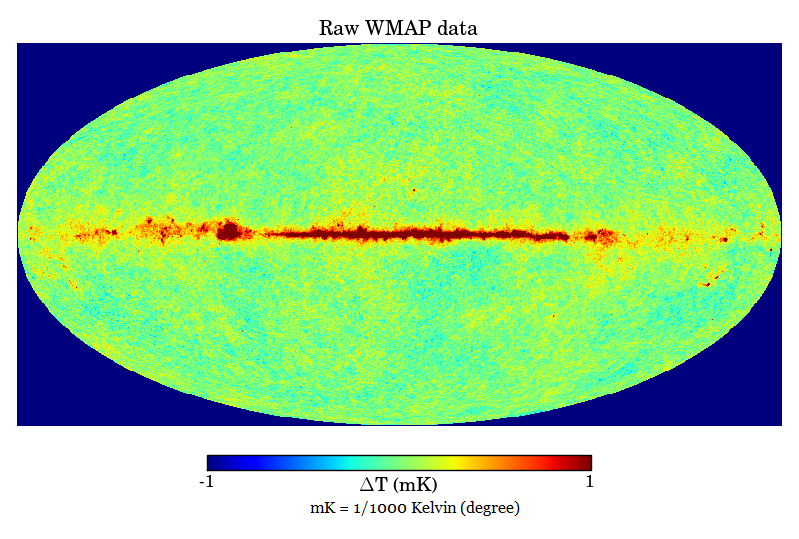 Can the big bang explain star formation? Scientists do not have a feasible theory on how the sun was formed. 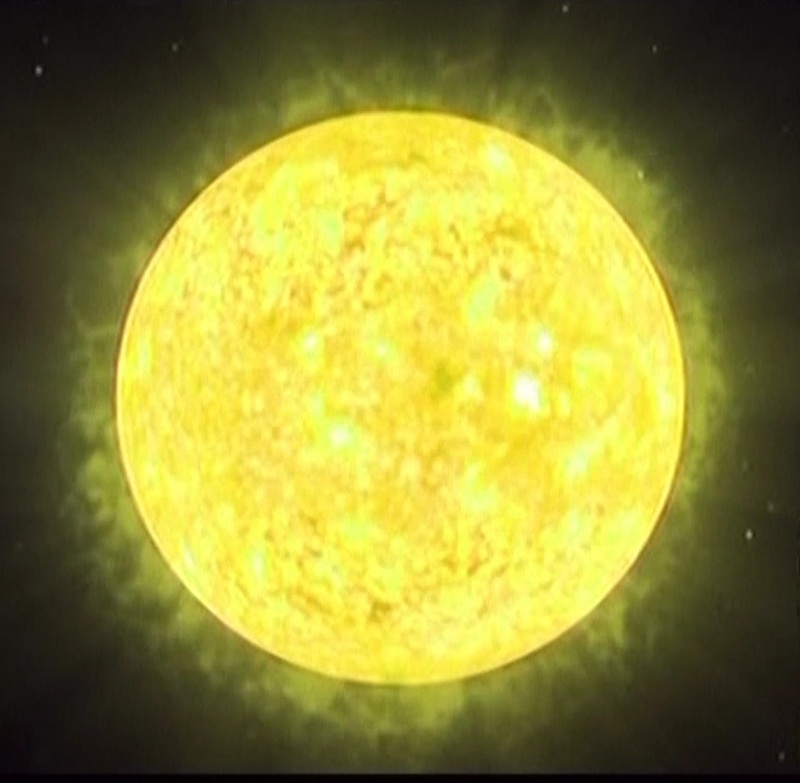 Materialist cosmologists are loath to admit it, but the truth is they have no idea how stars like our sun were formed. Predictably, the big bang brain washed gang don’t believe their own scientists when it comes to statements that contradict their theory, so a number responded by Googling how stars form, and pointed me, ironically enough, to an article on one of NASA’s sites that I had referenced myself. The irony being that the article specifically points out that one problem scientists have with determining the age of stars is their “ignorance” (their word) regarding stellar evolution.2 Apparently such people didn’t bother to read the article they presented as counter evidence. But I suspect that in addition to the big bang brain washed gang, many will find it hard to believe the above statement – that scientists don’t know how stars form. So let me clarify that statement and provide further evidence here. The process is called nuclear fusion and has been confirmed by the discovery that emanating from the sun is the by products of the nuclear reaction: the hard to detect particles called nutrinos.4 So scientists know how stars work. They know what makes them shine. What I’m saying is they don’t know how they form. Or to be more precise, they cannot come up with a naturalistic process – which the big bang requires – that would produce the conditions necessary to create a star and ignite a stable fusion process. 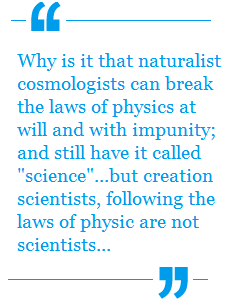 And in particular they cannot come up with a scenario that would allow for the creation of the first star using only naturalistic processes, and without invoking hypothetical, magical entities. To understand why, let’s look first at the story currently told by scientists on how stars form. 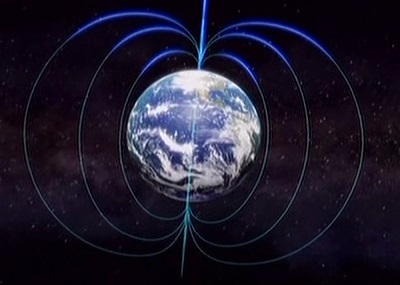 The earth is protected by a powerful but decreasing magnetic field. Earth’s magnetic field exhibits signs of being young and part of a grand design. Was the world really created in 6 literal days? Seven days that divide the world.1 That’s what mathematician, philosopher of science and apologist John Lennox calls the biblical account of the first seven days of the universe. But why should that be? Compared to the text of Genesis 3 – the account of the Eve and the serpent, the account of the creation (Gen 1) is rather straight forward. 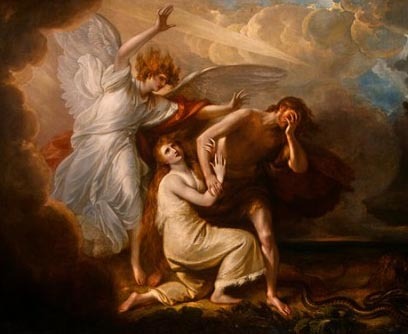 Yet it appears there are more interpretations of the straight forward text of the first seven days than there are of the clearly more complex text of Eve and the fall. Even so, the account of Eve and the serpent is not so difficult that it can’t be easily understood as I demonstrate in the previous post. Why then, is what appears to be the clear meaning of Genesis 3 not the understanding most bible believing commentators hold to today?2 Which got me to thinking of that question in context of our current section of Genesis 1 concerning the biblical creation account. Both the account of the creation and the account of the fall appear very clear and straight forward. Why then are there so many different understandings of what they mean? That is an important question to answer before looking at the account of the creation of the universe in 6 days. Why is my language not clear to you? Because you are unable to hear what I say. Why were they unable to hear? Because they had an agenda, and they were intent on carrying it out Jesus said. (John 8.44) And as we well know, having an agenda or a priori assumptions that cannot be changed creates boundaries that circumscribe what you will allow yourself to believe, locking out of consideration anything to the contrary. Which theory has the fatal flaw – Big Bang or Creation? Both the big bang theory and the creation model of origins have what appear to be fatal flaws. Both issues relate to the speed of light. Are they both fatal? Or is one an actual flaw and the other just an apparent one? Big Bang Theorist: The universe began 13.7 billion years ago when a singularity which consisted of all the energy that will ever exist, which did not exist previously, suddenly exploded into existence out of nowhere (and nowhen4) creating time and space in an event commonly known as the big bang. The universe has been rapidly expanding ever since. Big Bang Theorist: If the universe is only 6,000 years old, how do you explain distant stars whose light has taken million of years to reach earth? Creationist: There are a number of theories that explain that. How do you explain the big bang’s Horizon problem? Big Bang Theorist: That’s easy: Inflation. Creationist: Inflation is not the answer – many scientists don’t believe it, and simply put: the whole theory is impossible. 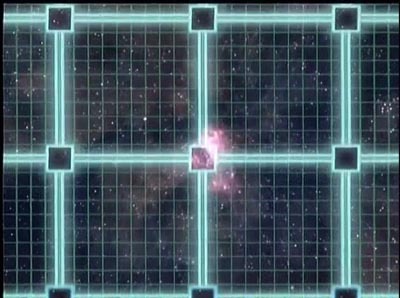 As for distant starlight, there are theories on how to resolve that apparent problem. “With the addition of inflation, the big bang became a cohesive three act play. Act one – a singularity pops into existence out of nowhere and nowhen and containing in one single dot all the energy that will ever be in our universe. Act two – Inflation suddenly takes hold. An unimaginably rapid expansion of space smooths the spreading out of that energy bringing order to the universe. It’s now a massive soup of evenly expanding plasma. Act three – the universe cools. Matter begins to clump together under the force of gravity. Inflation has been mentioned a couple of times now. If you think it has something to do with your money, the economy or the amount of air in your car’s tire, you clearly need this overview. You don’t have to get deep into the big bang theory before scientists have to start playing fast and loose with the recognized laws of physics. The first one – in act one – is a familiar one. “A singularity pops into existence out of nowhere and nowhen.” Stop. This is impossible. Nothing exists. From nothing comes nothing. How can a “singularity” which consists of “all the energy that will ever exist” be created? It defies the law of conservation of energy which states in a closed system, energy can be neither created nor destroyed. Just as importantly how can it “pop into existence” when nothing exists? What is there to pop into? Neither space nor time exists at this point. As our narrator Morgan Freeman points out, there is no “where” for it to pop into, and there is no “when” to pop into since time does not yet exist. Thus there is no “existence” for it to pop into. This breaks the law of causality which states in the cause-effect chain of events – effects follow causes (not the other way around) and those causes are separate from the effects. This is essentially the argument made by the Kalam Cosmological argument for the existence of God. Yet big bang cosmologists essentially want you to believe that the singularity is self caused – because again there is nothing in existence, according to the big bang theorists, so nothing could have caused it but itself. So here were are in the “first act” of the big bang, we haven’t even gotten to the difficult problems, and already 2 fundamental laws of physics have been broken. They simply ignore it. Pretend it isn’t a problem or it doesn’t matter. And they call that science, and themselves scientists? The compromises of theistic evolution and progressive creationism has caused confusion and is undermining faith in scriptural accounts. If you saw the Ken Ham, Bill Nye debate last year you saw proponents of the two major views of Origins: Creation (defended by Ken Ham), and Evolution (defended by Bill Nye). Those two positions – Creation and Evolution – are diametrically opposed worldview positions as you can see from the chart below. 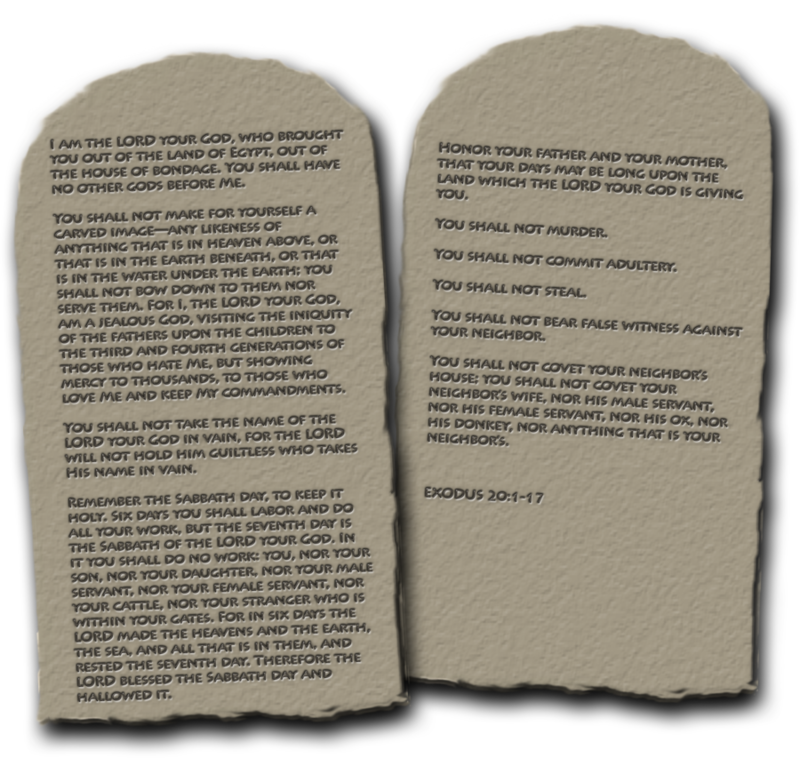 Unfortunately many Christians – including some well known, well regarded apologists and leaders- have elected to undermine the biblical account of origins by taking one of the two compromise positions below. In their desire to reconcile science and the Biblical account of the beginnings of all created things (the universe, earth, life), they are attempting to do what cannot be done: have their cake and eat it too. To appease a scientific community that has misinterpreted the data they’ve turned to either Theistic Evolution of Progressive Creationism – both of which are in compatible with the biblical account. In case you didn’t notice, both of these are statements of faith. How can we tell? Easy. These are not testable hypotheses based on specific evidence(s). They are general statements which support a specific worldview (a materialist one) clearly intended to discredit other approaches to science. Another dead give away – when other scientists point out serious problems with the associated theory, instead of re-examining the theory, they get angry with the questioner for daring to question them. telescope Kepler and a yet to be deployed star shade has put blinders on scientists so they can’t see that the great scientific hope – the discovery of life on other planets – is quickly fading. 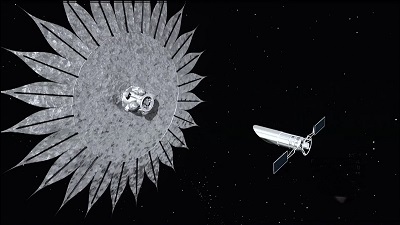 Depicted: a star shade deployed in front of a remote robotic telescope to provide a man made eclipse to make viewing exoplanets possible. This week, astronomers announced that NASA’s Kepler space telescope had discovered eight more relatively small planets that may be capable of hosting life as we know it, describing two of the new finds as the most Earth-like alien worlds known. The excitement is heightened as researchers prepare to launch a sun shade – a man made device to eclipse a star in front of a remote telescope like Kepler in the next decade – allowing it, and them, to see faint planets that would otherwise be invisible due to the glare coming from the star. But why the excitement? And why the insatiable desire to find earth like planets? Simply put, scientists are rushing head long to find the Great Scientific Hope. Diamonds are evidence of young earth, and so they present a perfect opportunity to witness, using it as a symbol and object lesson. Since then, aside from the numerous remakes2 from beauties trying to channel the appeal and success of Marilyn, we’ve had regular reminders that “diamond’s are a girl’s best friend.” They come right around this time of year – in time for the Christmas shopping season, to reminded you that if you really want to express your love to a lady, the proper way to do it is with a diamond. This year it was done with a twist – taking a form of nature documentary and using penguins instead of people3, but the message was the same. bind them on your foreheads. 9 Write them on the doorframes of your houses and on your gates. So God was the first to use signs and symbols.4 And of particular interest is his command to his people to have a symbol of his word, his instructions to them for proper living displayed prominently both on their person , and on their houses. This command was fulfilled with the placing of tephillim (Phylacteries in the New Testament (Matt 23.5)) on the wrist and forehead; and a mezuzah on the house. Why? Because what advertisers have learned, God already knew: the power of a constant reminder in the form of a symbol. His purpose is clear: to impress the importance of His word upon His people, God used symbols – the tephillim and mezuzah – which both symbolized his word and contained portions of it. Another symbol, mentioned briefly in my article Physical Evidence that Jesus Existed, is that of the Chi Rho (the first two Greek letters in “Christ”). History records how God used the symbol to inspire General and soon to be Roman Emperor Constantine to trust in Christ, not the pagan gods on the eve before what would be a decisive battle for the victor. Constantine’s victory at the Mulvian bridge over his rival Maxentius led to Constantine extending his power, allowing him to legalize Christianity in the Roman empire, ending (eventually) the widespread persecution of Christians and setting the stage for accelerated growth of the church. A final example: Jesus indicated that his return will be preceded or accompanied by “the sign of the Son of Man” (Matt 24.30). Thus signs and symbols have been in use by God to further the faith since the beginning, and continue to be in use. Clearly we have as a precedent God’s own use of signs and symbols in furtherance of the faith. The cross is arguably the most recognized symbol in the world. For Christians it represents Christ’s passion and redemption, hope and eternal life. Even for non-believers it is a well recognized symbol of Christianity. But it was not always that way. The cross is after all an instrument of death. And not just any death, a death of torture – a slow death of literally excruciating pain. (The root of excruciate is crux – meaning cross). The cross was used not only to execute, but to intimidate. In that regard it also excelled because it became one of the most feared forms of execution in the ancient world. Evolutionists believe glowing eyes evolved multiple times independently. Arguments that are demonstrably wrong yet still believed demonstrate the irrational nature of atheist and evolutionist belief. cast out this demon and be done with this irrational contention once and for all. And while I’m at at it I’ll address 6 other irrational atheist arguments as well. (I use irrational in the sense that these arguments are easily demonstrated to be fallacious.) So following are 7 arguments used by evolutionists and atheists alike which are logically fallacious – and thus those who continue to use them – having read this – are showing themselves to be irrational in their anti-Christian beliefs. To understand the atheists’ and evolutionists’ contention for these first two items that they present as evidence – GULO and LUCA – one must first understand one of the core theories of evolution – common descent. I say one component because according to the well respected late evolutionist Ernst Mayr, there are 5 basic components that make up the theory of evolution.3 The theory of Common Descent states that all creatures – from the worm in the ground to your cat and dog to you and your family are all descendant from a single common ancestor. That’s why they talk of the evolutionary “tree of life.” The common ancestor is at the trunk of the tree, and all other species make up the limbs and leaves. This concept is key to the next two items. What is GULO and how does it supposedly prove evolution? Additionally, the gene is “broken” reportedly in the same place in multiple species resulting in a loss of the ability to synthesize vitamin C. Humans are not able to synthesize vitamin C. Neither are guinea pigs, chimpanzees and several species of monkeys along with some species of birds, bats and fish. Evolutionists look at these facts and conclude that the only way the gene could have broken in the sample place is if the gene of a common ancestor became broken, and that same broken gene was then inherited by subsequent descendants. Thus to their way of thinking the only way this broken gene would show up in multiple species is if it started in a common ancestor. The Global Flood: The Best Evidence for Creation? Duane Caldwell on The Global Flood: The Best Evidence for Creation? Bernard on The Global Flood: The Best Evidence for Creation? DON ARNOLD on The Global Flood: The Best Evidence for Creation? Paul Price on The Global Flood: The Best Evidence for Creation?